Perry entered Monday 1-2 in Region 2-AAAA. By Tuesday, it was 4-2. “Thank you Howard,” the Panthers might say. That would be due to the fact the Huskies dropped three-straight to Perry, 8-7, 17-2 and 11-8. 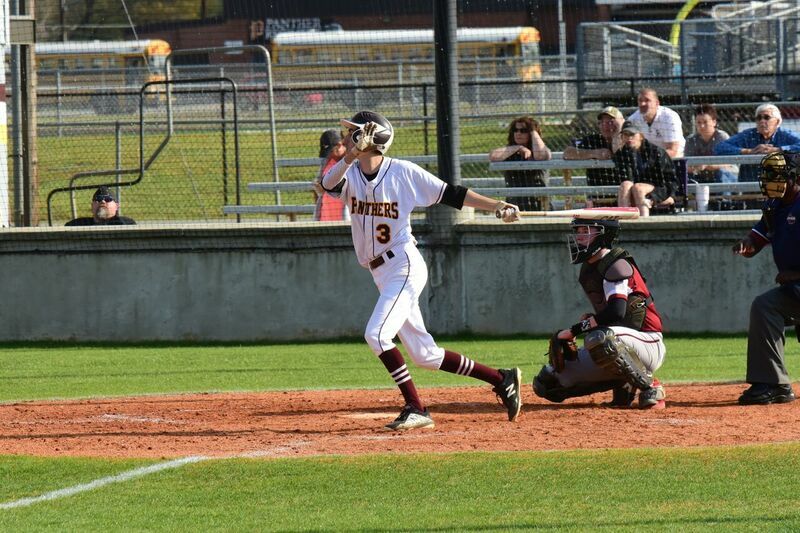 The Panthers did have to work a little late-inning magic – both offensively and defensively – for the 8-7 win. They trailed 3-0 after the first inning. After two it was 3-2 but Howard made it 4-1 with a lone run in the fourth. Perry began its rally in the bottom of the inning. Two runs cut it to a run and two more in the fifth gave it its first lead, 5-4. The Huskies, who actually out-hit their host 13-8, made it 6-5 with a pair in the sixth. The Panthers put up three in the sixth. Howard pushed one across in the seventh and that was that. Beau Bryant had half of Perry’s RBIs – two of four. He was 1-3 and also scored a run. Cam Mashburn and Lane Rucker drove in the other two. The first was 2-3, the second 1-3. Wade Gordon worked six innings and Jackson Nipper one. Gordon gave up 12 hits, six runs, struck out five and walked two. Nipper had “ones” across the board – hit, run, strikeout – except for walks. He had two of those. The 17-2 victory was considerably different. Perry scored six runs in the first, seven in the second and four in the fourth to end it in four. It also out-hit Howard 10-2. Jayden Chance drove in a phenomenal five runs for the Panthers. He was 3-3 with a walk. Nipper was also 2-3 with two driven in and three scored and Mashburn was 1-2 with two RBIs and a run scored. Chance also stood out on defense as the pitcher of record. He went all four innings, gave up the hits and runs while striking out seven and walking four. A seven-run fourth helped the Panthers prevail in the 11-8 victory. They scored one in the first and one in the third to make it 2-0 before that outburst making it 9-2. Howard ensured it would go all seven innings, however, with three runs in the bottom of the fourth. It then scored one in the fifth and four in the sixth. That made it 9-8. The Panthers ensured the rally would fail with a pair in the top of the seventh. They out-hit the Huskies 13-10. Andrew Newhouse helped lead the effort with a 3-4 day. He also scored three runs. Nipper went 2-5, drove in two and scored twice and Bryant went 1-4 but that came with three RBIs. Also, Mashburn was 1-3 and drove in two Colby McCleese was 3-4 with two driven in. 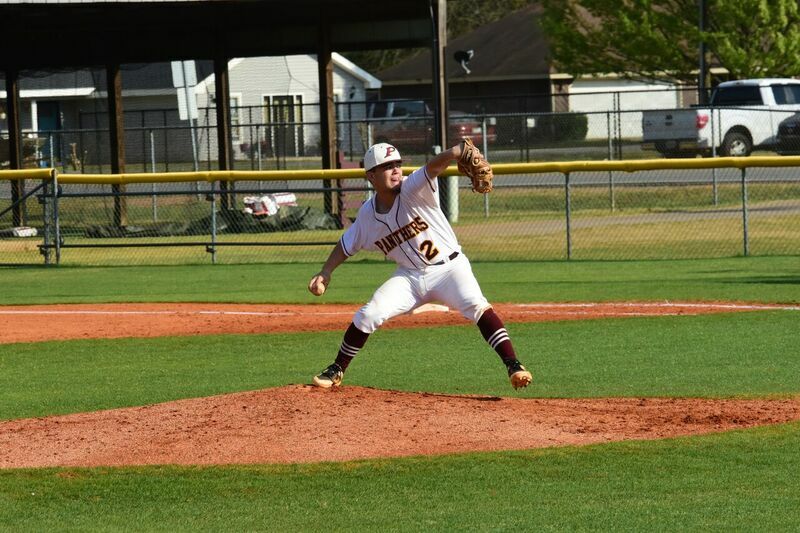 McCleese also worked four innings to get the win. He gave up six hits, four runs, struck out three and walked two. Rucker worked two. He surrendered three hits, four runs, fanned two and issued two free passes. Nipper also got in an inning, giving up a hit, striking out one and walking one. Perry also improved to 7-11 overall with the wins while Howard fell to 1-5, 9-11.